Your baby kitten's fur will not tangle or mat very easily, but some adult coats will. That's why it's important to comb them on a daily basis while they are small, so they will be used to it by the time they are grown. They will enjoy being combed or brushed, or at least tolerate it. 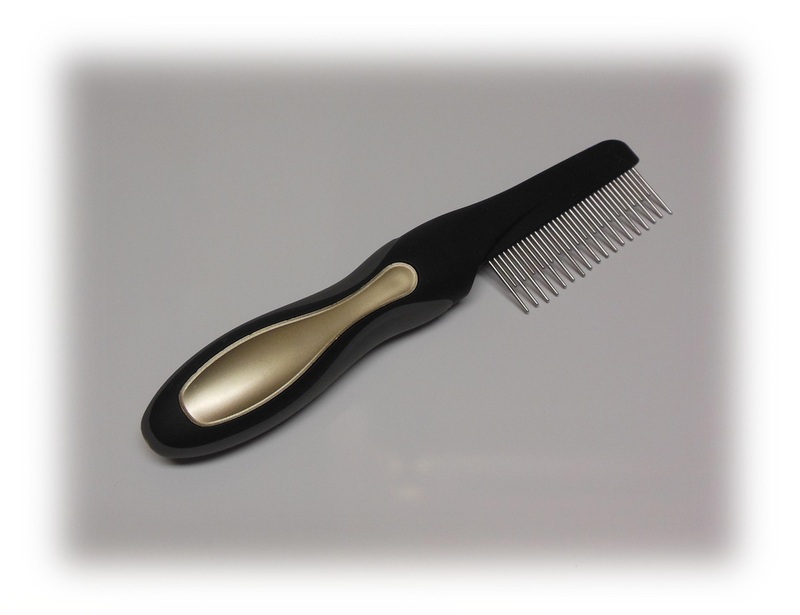 The best time to comb your baby is when they are relaxing, not when they are trying to run and play. Timing is everything. Pay extra attention to behind the ears, between the back legs, and under the arms. 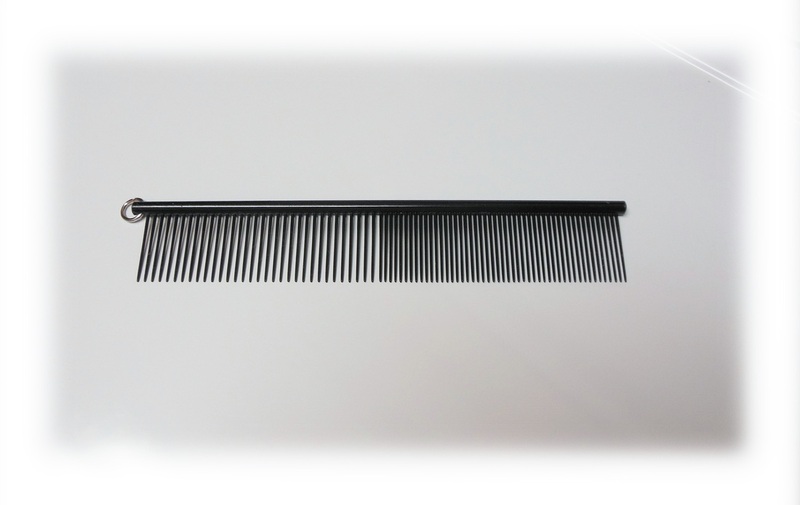 When you come across a tangle that doesn't comb out, please, don't keep pulling on it with your comb. That is painful, and will make your cat/kitten dread the next combing session. Have a pair of scissors handy and CAREFULLY snip it out. 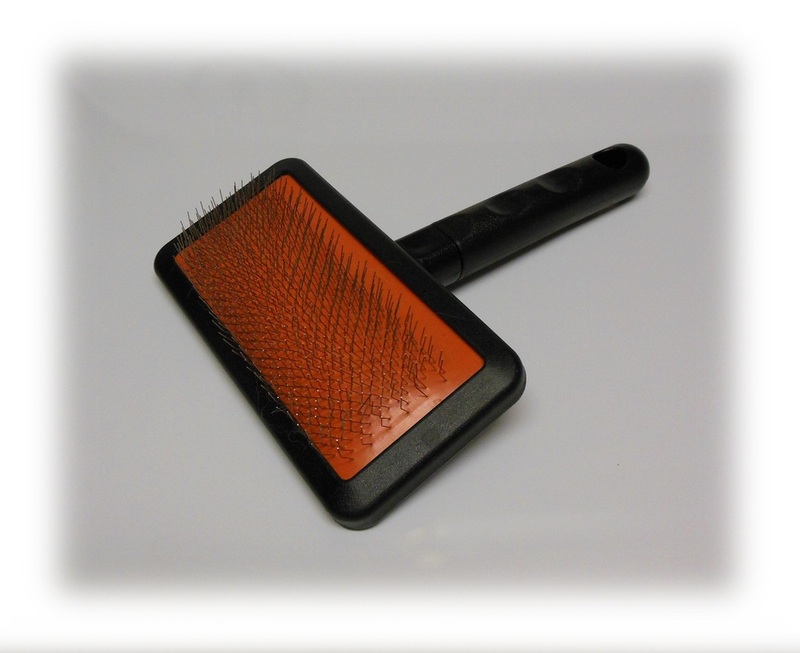 You'll find it much easier to have all of your grooming supplies beside you before beginning. If your cat's fur ever becomes too matted it will need to be professionally shaved. Sometimes life gets too busy, or there is an illness in the family. At those times, there is no shame in having your cat's coat kept short. You may even decide to keep it that way long term. There's nothing more beautiful than a pasture full of hay or a Persian in full coat. However, I've noticed some cats feel more playful and frisky after getting their coat clipped short. They bounce around looking like a playful Poodle! 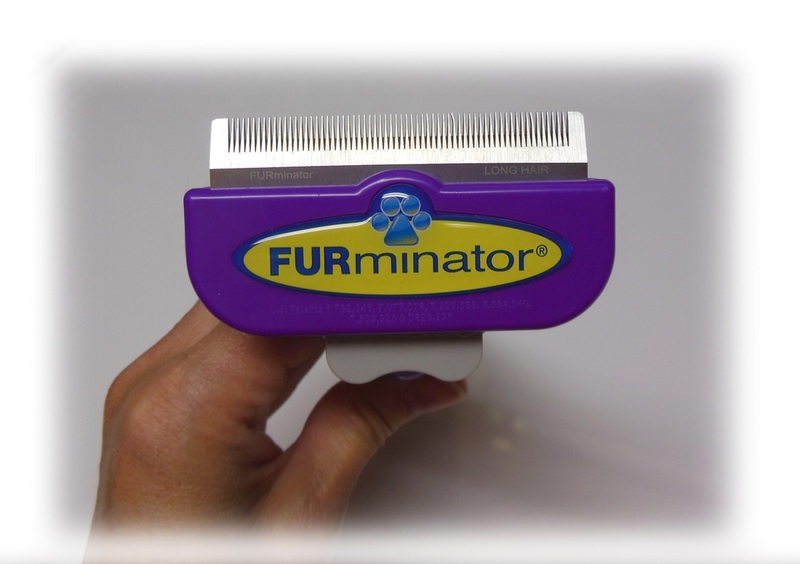 I use the Furminator on my cat's coats sometimes. It doesn't shave the fur evenly like electric clippers, but it does thin the coat out a great deal, especially during periods of heavy shedding.